Are you the kind of girl who likes to make an impression wherever you go? 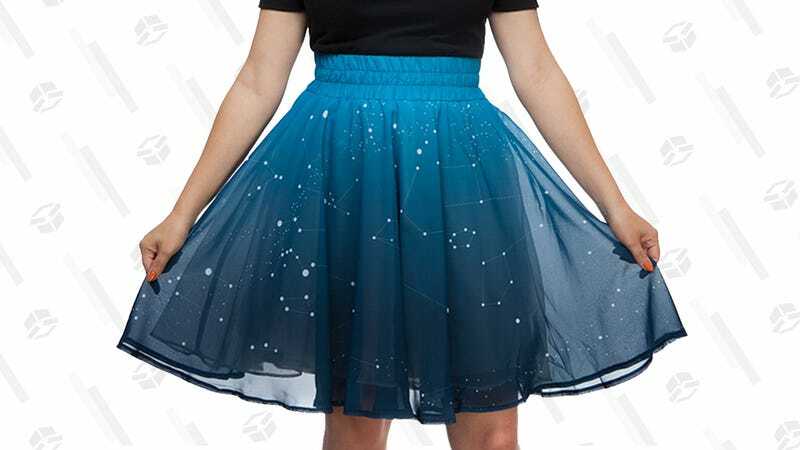 Then you need ThinkGeek’s Twinkling Stars Skirt, now just $10 instead of the regular $55. In its daily life, it’s just a neat skirt featuring a constellation print, but whenever the mood strikes you, you can switch on the 45 feet of LED lights inside for a head-turning effect. 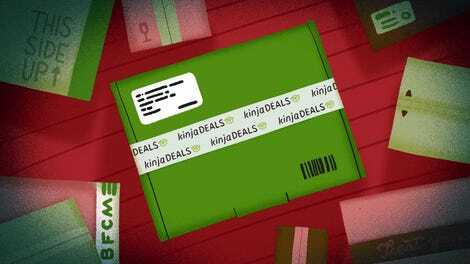 Like LED wearers Lady Gaga, Rihanna, and Katy Perry before you, you’ll light up every room. Literally.